This list shows the former professors of Industrial Design Engineering. The list is not complete yet. Em. Prof. dr. Jakimowicz, J.J.
Jack Jakimowicz was appointed as professor Safety in Healtcare at our faculty on November 1st, 2007. He has been a leading authority in the field of minimally invasive surgery and an expert on ergonomic applications and new technological developments. 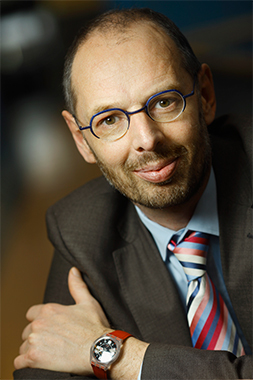 From 2005 Cees de Bont joined the faculty of Industrial Design Engineering in Delft to become dean, and said farewell to the faculty on 1 February 2012. 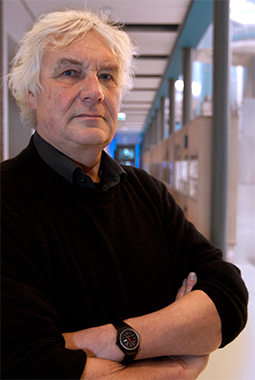 At the Delft University of Technology, Cees de Bont has also been heading the Delft Design and Engineering Initiative. 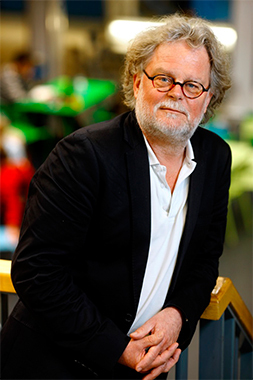 Jan Buijs graduated from TU Delft in 1976 with a degree in Industrial Design. In 1984, he became the first to obtain his doctorate from the faculty of Industrial Design Engineering. 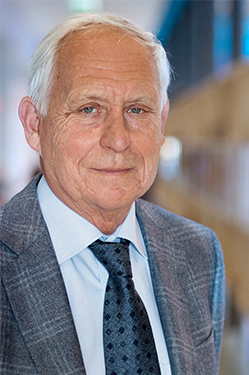 Jan was appointed as a professor at TU Delft in 1986. In 2014, he officially took leave from the university after reaching retirement age. Jan Jacobs graduated in 1973 as 6th student in Industrial Design at TH Delft. 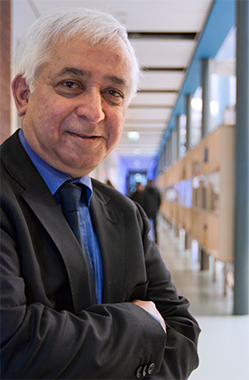 He joined our faculty in 1986 as employee and said farewell to the faculty on 3 February 2012. Since 1995, Prabhu Kandachar joined the faculty. His teaching and research interests were focussed on concretizing design ideas and concepts to artefacts. Since Jan 2012, he is an emeritus professor at our university.